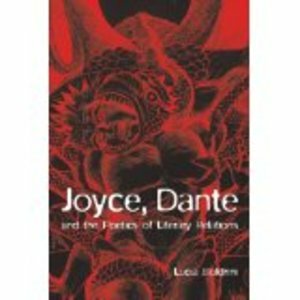 Lucia Boldrini's study examines how Dante's literary and linguistic theories in his treatises and in the Divine Comedy helped shape the radical narrative techniques of Joyce's last novel, Finnegans Wake. Through detailed parallel readings, she explores a range of connections: issues such as the question of Babel, literary creation as excrement, the complex relations between literary, geometrical and female forms. 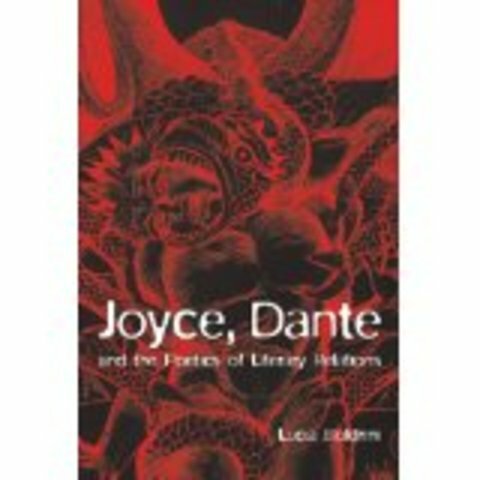 Boldrini places Joyce's work in the wider context of other modernist writing's relation to Dante, thereby identifying the distinctness of Joyce's own project. She considers how theories of influence and intertextuality help or limit the understanding of the relation. Boldrini shows how, through an untiring confrontation with his predecessors, constantly thematised within his writing, Joyce develops a 'poetics in progress' that informs not only his final work but his entire oeuvre. 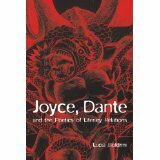 This book will appeal to scholars and students interested in Joyce, Dante, and questions of literary relations.